HOLLYWOOD – Star Wars Episode 8 has a title and poster: The Last Jedi. For Star Wars: The Last Jedi we are taking out inspiration from a classic film by Michael Mann. Star Wars has always taken audiences to different worlds. The ice world of Hoth, the desert world of Tatooine, another ice world and another desert world, the names escape me. Anyway the point is we’re running out of climate zones to take the adventures. So we figured when Star Trek was running out of ideas, they’d visit planet Bonanza and all dress as cowboys. Or planet World War Two… you get the picture. 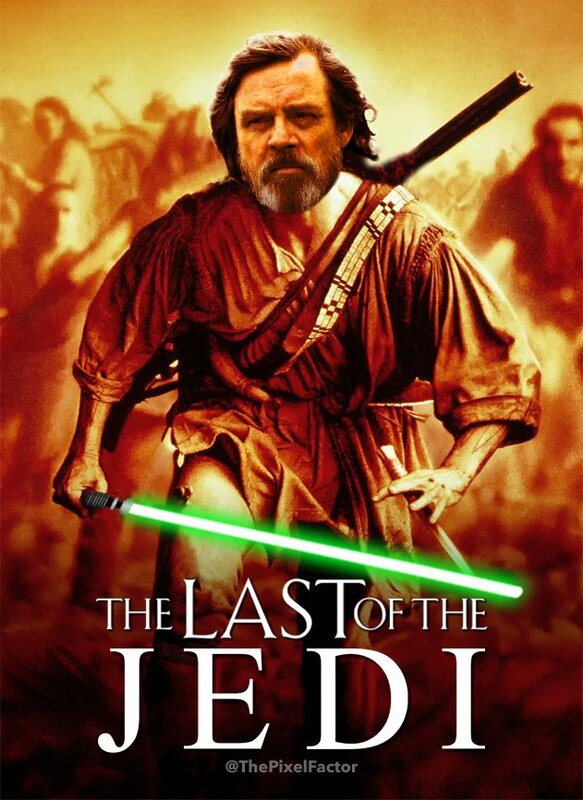 Hence The Last of the Jedi. Star Wars: The Last Jedi will be released December 15, 2017.